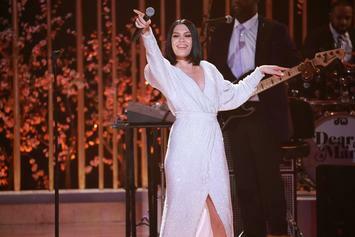 Jessie J will be handling your holiday playlist this year. 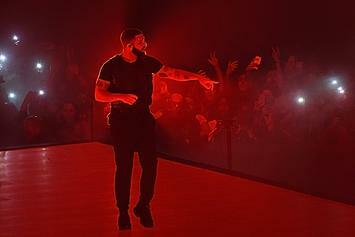 Drake beats Usher and The Black Eyed Peas' record. "One of the most glorious presentations of it I've ever heard." 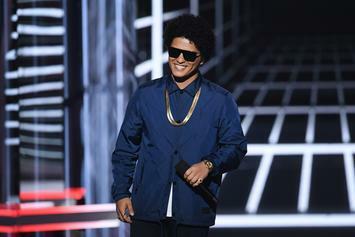 Bruno Mars replaces Cardi B with four new artists. Camila Cabello and the Billboard charts have quite the relationship. 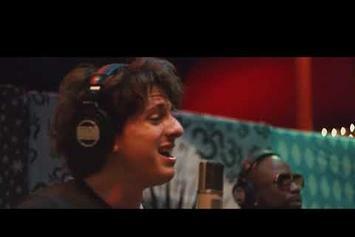 Boyz II Men and Charlie Puth make a great pairing on the latest. 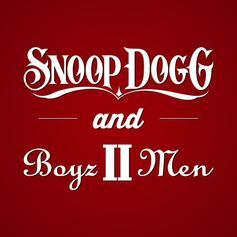 Snoop Dogg Calls On Boyz II Men For Remake of "Santa Claus Goes To The Ghetto"
Snoop Dogg re-releases his 1996 Christmas song “Santa Claus Goes Straight To The Ghetto” featuring Boyz 2 Men. 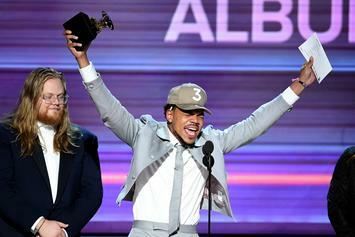 Chance the Rapper channels that 90's R&B. 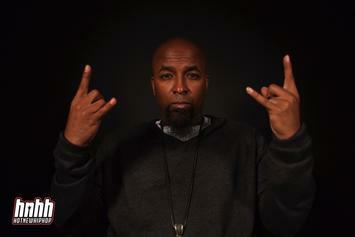 Tech N9ne Calls "The Storm" The "Best Music I've Ever Done"
Tech N9ne speaks on his new album "The Storm." 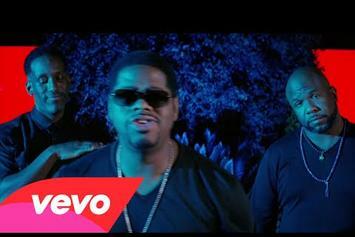 Boyz II Men share the visual for "Already Gone". 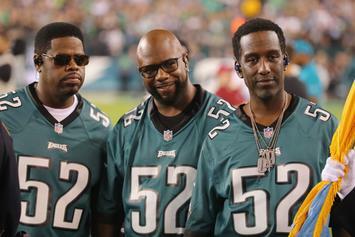 Watch a new video from Boyz II Men. 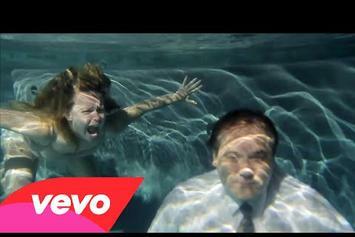 Boyz II Men return with the "Underwater" video. 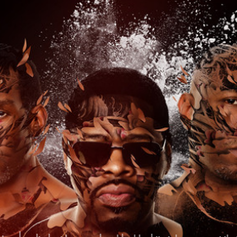 Boyz II Men unleash new music with "Losing Sleep." 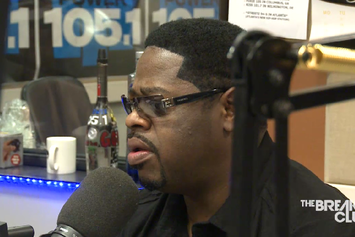 Boyz II Men sit down with The Breakfast Club trio. 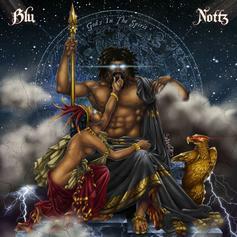 The first leak from Blu and producer Nottz' upcoming collaborative EP "Gods In The Spirit", featuring Nitty Scott. The project drops on October 22nd - click the iTunes link on the right to pre-order it. Give You're The Reason a spin - it's the latest offering from Boyz II Men, having dropped on Thursday, January 26th, 2012. Stream More Than You'll Ever Know , the newest drop from Boyz II Men which features Charlie Wilson. 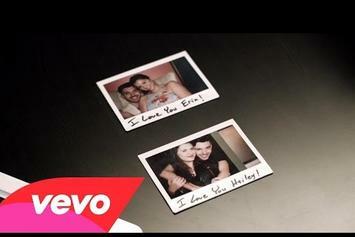 The cut was released on Tuesday, August 30th, 2011. 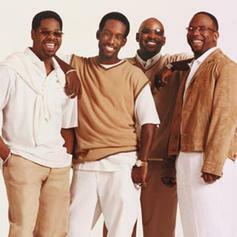 Check out If I Had One (No Tags), a new track by Boyz II Men, which dropped on Wednesday, April 13th, 2011. Listen to Deja Vu, the new track by Mike Posner featuring Boyz II Men which was dropped on Thursday, August 5th, 2010.